Well made, very portable and an excellent price. 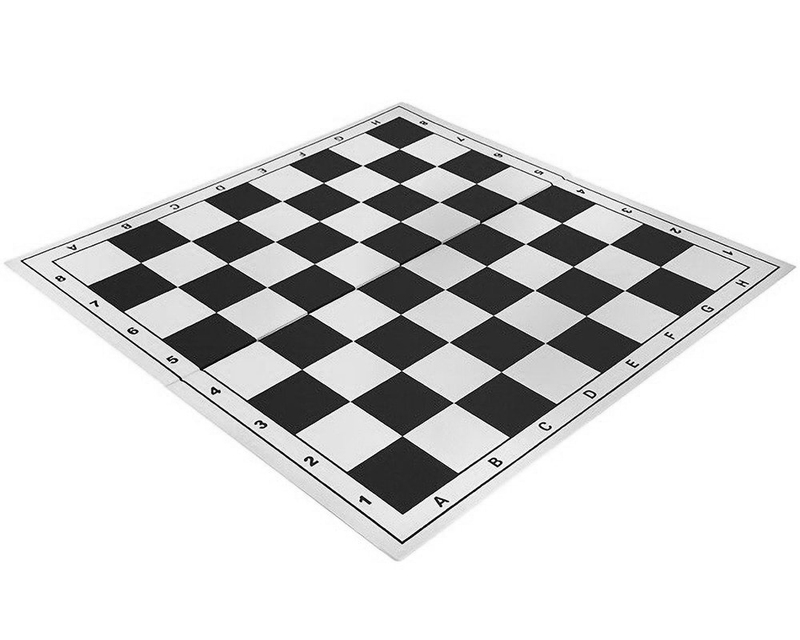 Chess is so much more fun playing on a 20 inch board. Well packaged and arrived when expected.